Churros are no doubt a dessert favorite. The way cinnamon, sugar and fried dough come together is just perfection. Whether you devour one from a street vendor or at a fancy restaurant, no one would dispute their deliciousness. And what’s better than a churro? Churro hybrids. 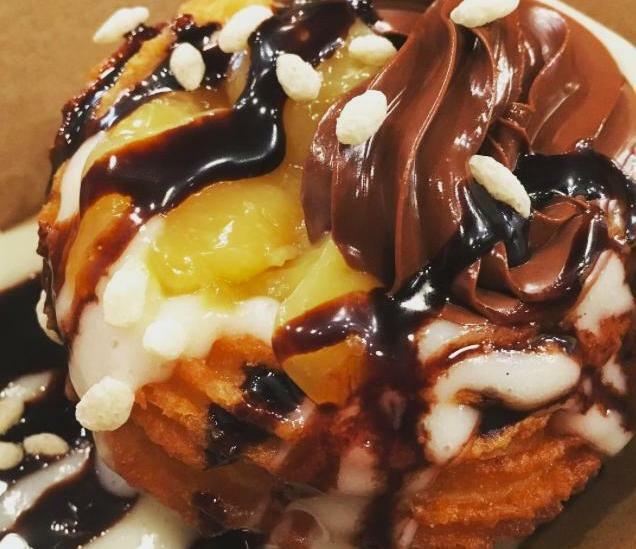 We’re not just talking about the ever so popular churro ice cream cones that have blown up on Instagram. Think churro s’mores. Churro fried ice cream. Chocolate chip churro pizza. You get the idea. Below, 36 brilliant churro-inspired desserts that are pure sugary bliss.